Methylxanthines are widely used in the treatment of asthma. Being one of the few drugs that can be administered orally, they are especially helpful in resource restricted settings. Theophylline, the commonly used methylxanthine drug is associated with a wide range of adverse effects accounting for the poor compliance and high drop-out rates. Moreover, a narrow therapeutic index warrants routine monitoring of its levels in the blood. Doxofylline, a new methylxanthine derivative, is shown to have similar efficacy with significantly less side effects in both animal studies as well as human adults. However, there is a paucity of studies in children with asthma. Retrospective data suggest that 11% patients experienced some side effects, but only 5% reported moderate side effects. Available evidence suggests that it improves spirometric parameters in children with asthma as compared to placebo. Extrapolating data from adult patients, it may be used in place of theophylline as an add on therapy in step 3 and step 4 in children with asthma. 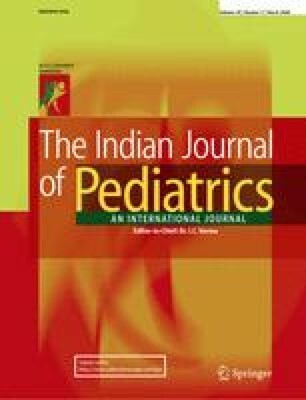 Dosage recommended for children >6 yrs of age is 6 mg/Kg/dose BID. Doxofylline produces stable serum concentrations, hence plasma monitoring is required only in patients with hepatic insufficiency and intolerance to xanthine drugs.